I'm linking up with Erika, Narci & Andrea today to share some Friday Favorites ... except not because well, life . . . I had every intention on doing a post today but my day is going to be full of cleaning, laundry & packing for vacation. 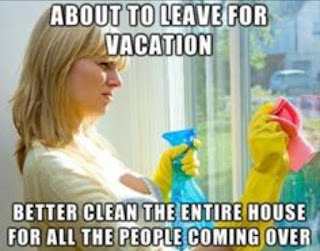 Surely I'm not the only one who cleans the entire house before vacation!? I just love coming home to a super clean house that only stays clean for 30 seconds once the kids step foot inside & the only thing that has to be done is unpacking suitcases & grocery shopping. I'm taking a break from blogging next week while on vacation. I'm going to put my phone down, spend time with my little family & make sweet memories. Of course I will have tons of pictures to share with you when I get back the following Monday :). I hope y'all have a wonderful weekend & week! Girl, I am the same way. 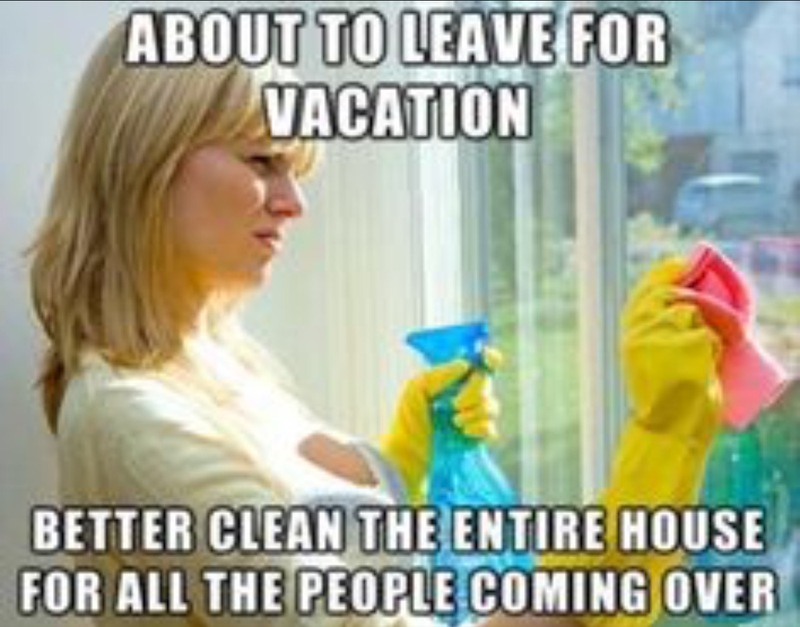 I always have such lofty plans to clean the house before we leave, but it usually ends up being a mad dash out the door with last minute things thrown around the living room and bedroom ;) Enjoy your vacation! !